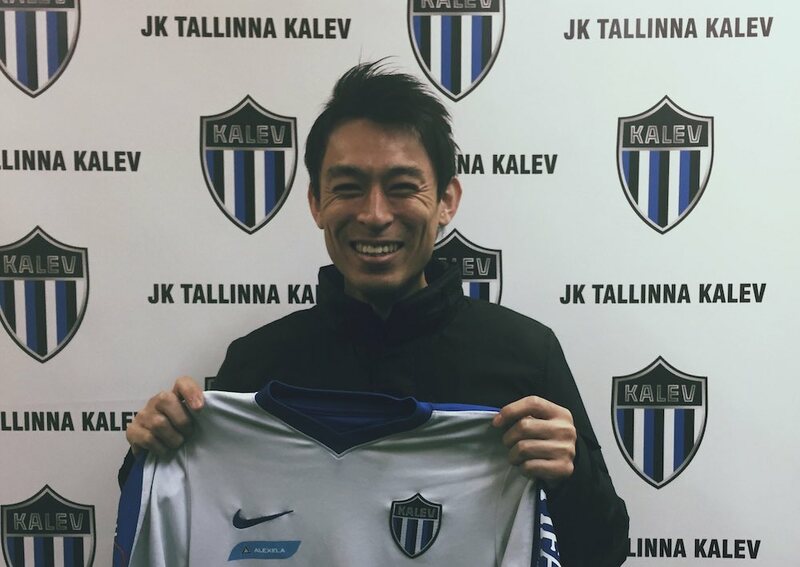 James Rowe interviewed Tallinna Kalev’s Hidetoshi Wakui exclusively for WFi. They spoke about the Japanese midfielder’s career which has taken him from his homeland to Europe, and one of the best pieces of advice he received. You signed for Tallinna Kalev in 2018. How are you enjoying your time there so far and how would you describe the club? I joined in this club to help improve a young team which just gained promotion from the second league. It is a very good experience to learn to build up the team as captain. You played for Albirex Niigata Singapore FC during the 2004/05 season. How do you look back on your time at that club. Do you have any particular highlights? In 2008/09 you played for ND Gorica. What can you tell me about your experience playing in Slovenia? I have a lots of friends in Slovenia. I played in Brazil, Japan, and Singapore. I wanted to try somewhere in Europe. This was my first step in to Europe. What were the major differences for you culturally coming from Japan to play your football in Europe? Actually, it’s not easy to explain. Because the style of football changes every season. So In Japan, when I played in Albirex, and today’s J-league are also different. I think that there are a lot of different styles of players because of EU regulation. Japanese players play more for the team and club. I mean that organisation is really high priority. Both things are positive. All players who I played together and against. Could you say who are the most difficult opponents that you have faced so far in your career? Finally, Hidetoshi, could you say who were the managers that were influential for you and played a key role in your development? Tomaz Kavcic, who is the Slovenian national team coach. He was my first coach in Europe. 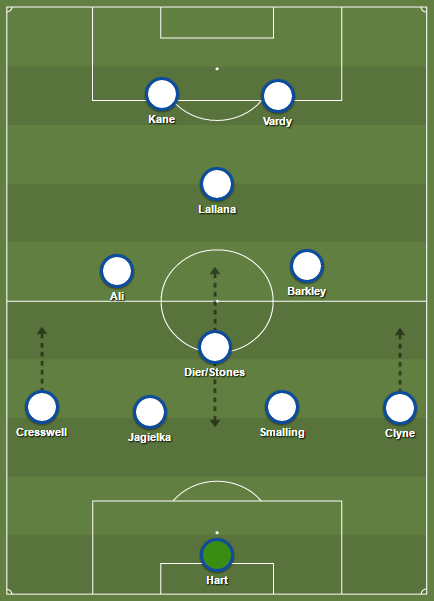 I like to analyse football, myself and opponents, logically. But he taught me how I feel my body and how to read football. Because I am human being as well as an opponent. Don’t think too logically. Feel and read by your body. I still remember his philosophy.